When a high-velocity object strikes the eye, this can result in extensive damage to the entire globe. 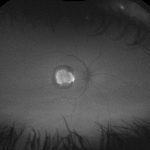 Usually, the posterior segment of the globe suffers from a shock wave strike to the posterior structures (contra coup effect). 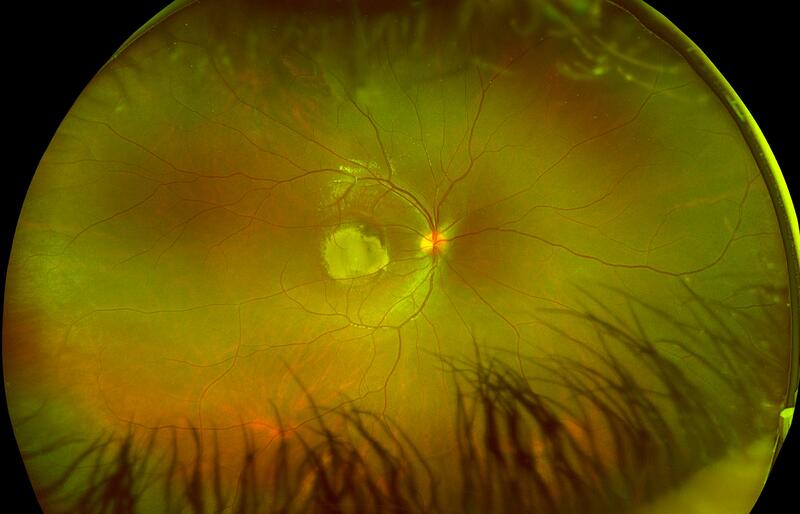 The initial effects are retinal edema, retinal and vitreous hemorrhaging, and choroidal rupture(s). 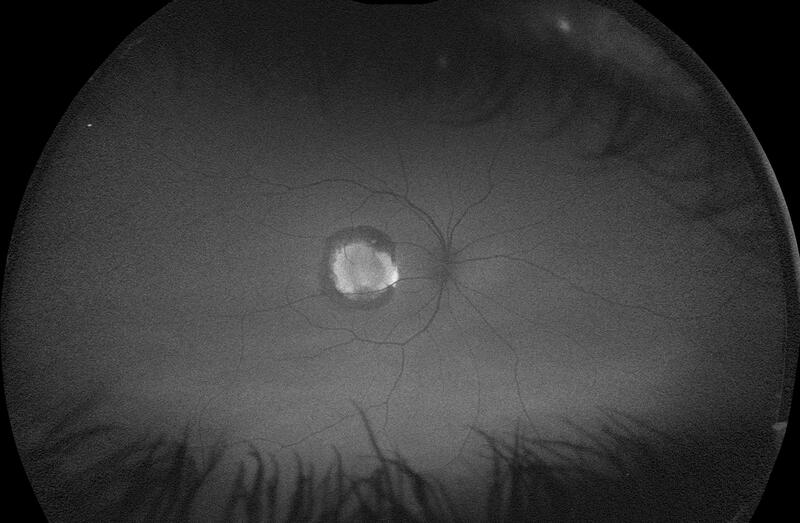 This is known as fresh commotio retinae. 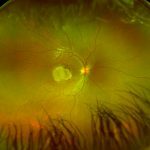 Old post-traumatic (commotio retinae) has scarring, chorioretinal atrophy, reactive retinal pigment epithelium hyperplasia, and choroidal rupture.